A clash over the National Environmental Policy Act follows familiar fault lines. Update: The Council on Environmental Quality has extended the public commenting period 30 days, comments will now be closed on Aug. 20. 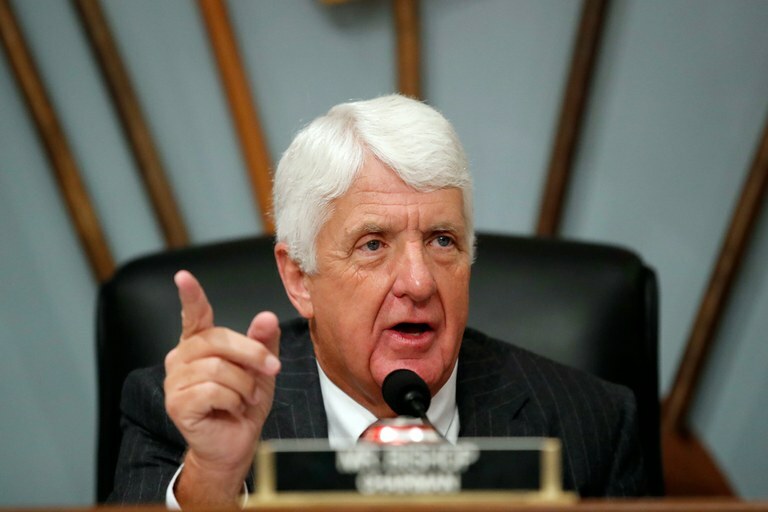 Chairman Rob Bishop of Utah, a proponent of loosening federal regulations on oil and gas companies, speaks during a House Committee on Natural Resources hearing.